Get the latest technology and innovation in dentistry at an affordable price. Bossley Park's most trusted implant dentistry. 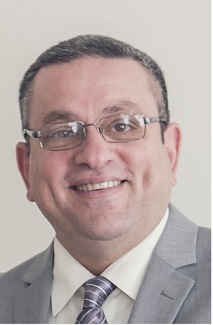 Dr Saad Yousif will change your life by changing your smile! We always welcoming new patients and we would love to have you as part of our dental family. We offer Free Check-up and Dental Examination plus free Consultation. For the Patients with Health Insurance we offer no Gap Charge for Check-up, X-Ray and Cleaning and polishing. While at our surgery, we make sure that you receive the highest level of service and ensure that our dental work is of the highest quality. To ensure that you maintain great oral health, this level of quality needs to extend into your personal oral hygiene routine. We can help you establish a dental hygiene routine that will keep your teeth healthy and white. Please explore our web site to learn more about us . Bright dental prides itself on quality and service. Importantly our free check ups and consultation allow patients to easily access their oral health. Our modern surgery and facilities allow patients in the parks regions to experience quality dental care. With our tooth whitening, cleaning and scaling you can be confident in your whiter brighter smile. Snap-On Smiles are one of the fastest and most effective cosmetic dental procedures ever created. Patients can have a Hollywood smile without the Hollywood price. 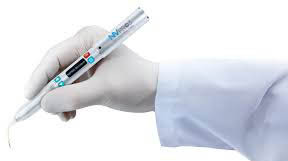 DIOnavi Surgery is the newest digital navigation implant surgery through 3D computer simulation surgery as it determines the optimal surgery plan with minimal incision and less pain. 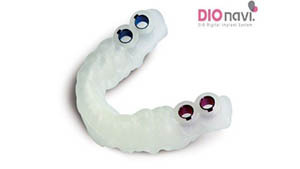 One of the safest and best dental soft-tissue diode lasers is a available at Bright Dental Care.